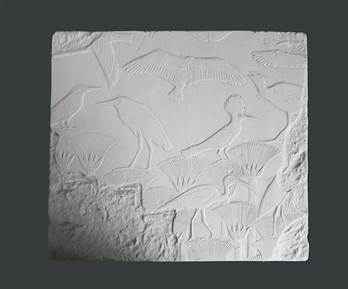 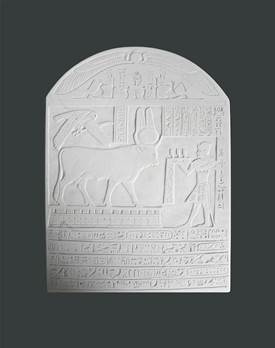 Egyptian Figures and Plaques in Gypsum Plaster. 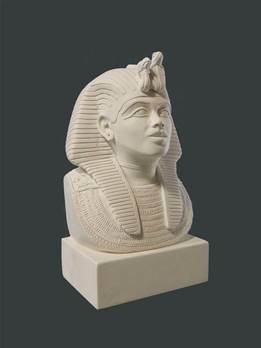 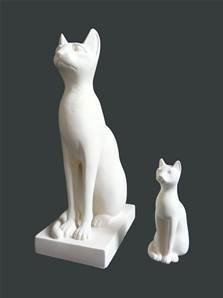 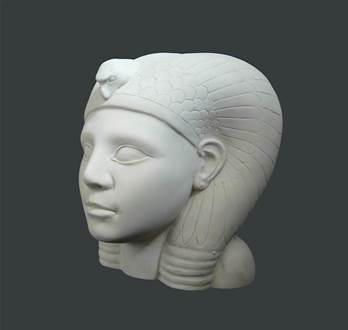 Some famous Egyptian figures captured in miniature in plaster sculptures. 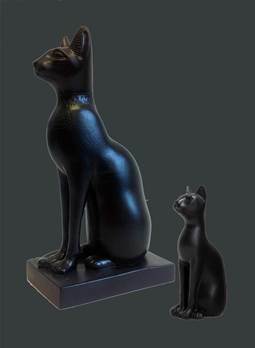 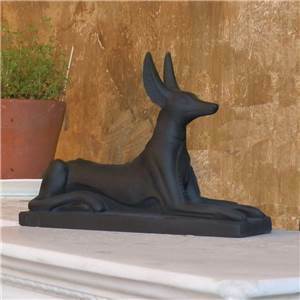 Anubis Ornament Seated - Black and Gold - Large - Hand crafted in the UK in Gypsum Plaster.